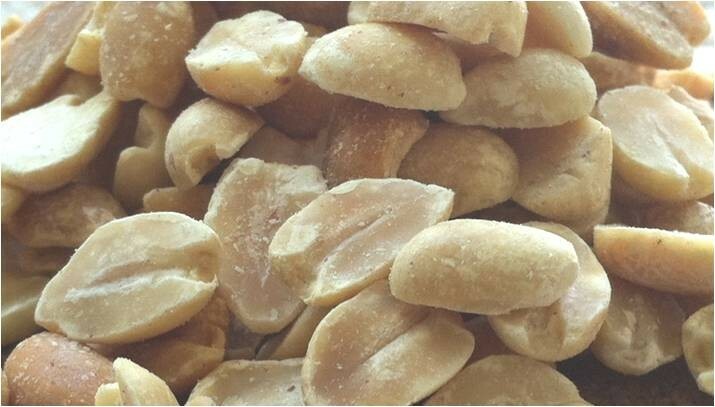 Browse these categories under "Bulk Nuts & Seeds"
Featured products under "Bulk Nuts & Seeds"
Our organic runner peanuts are great for roasting and generally the food manufacturers’ preference for fresh ground peanut butter as well as inclusion in trail mixes or snack mixes and baked goods (like brownies, cookies and nutritional bars). They have good nutritional value, with vitamins, minerals, essential fatty acids and protein. They are MOSTTM* (Multiple Organics Safety and Testing Program) certified, which means that the product and suppliers have met our food safety requirements: supplier pre-qualification screenings, personal supplier visits, rigorous third-party food safety audits, product safety testing at an independent lab, ongoing compliance/continuous improvement, grower’s education and giving back programs in some of the areas where product is sourced. They come from Mexico and are roasted in the United States.